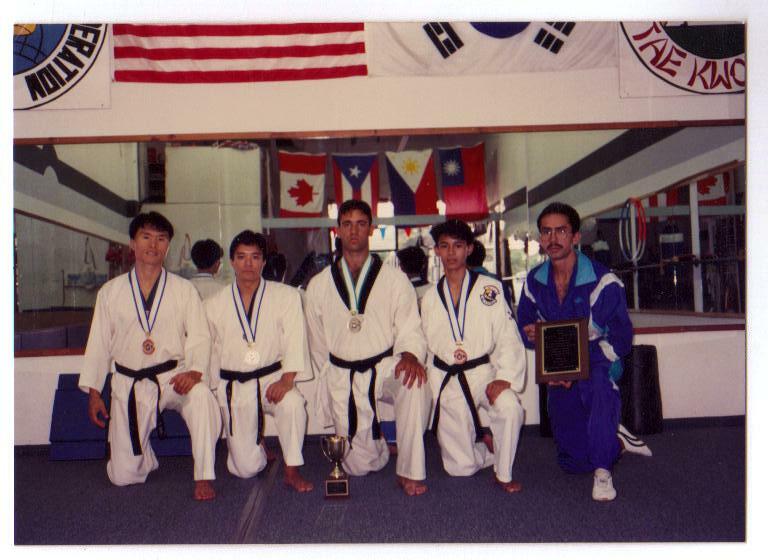 Hawaii Elite Taekwondo Academy Inc.
Taekwondo, "The way of the hand and foot," a general term used to describe one of Korea's Martial Arts. 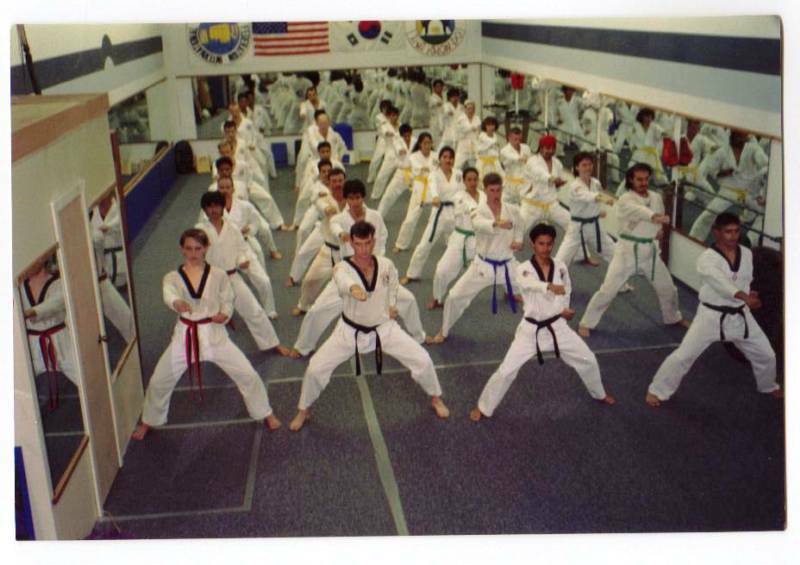 We teach traditional Korean Martial Art forms and for the aspiring competitive inclined athlete, competition tournament preparation. 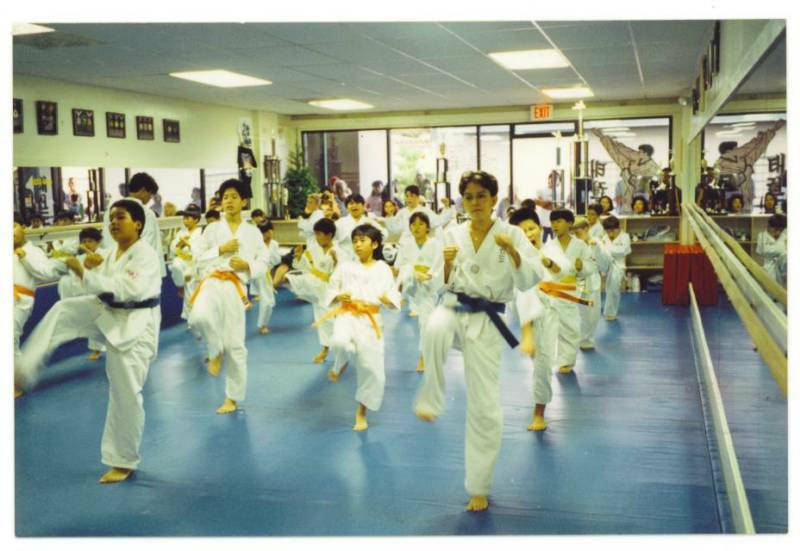 We also incorporate self-defense techniques, physical fitness conditioning, cardiovascular and stretching exercises to enhance endurance, muscle tone, flexibility and for any desired weight loss. 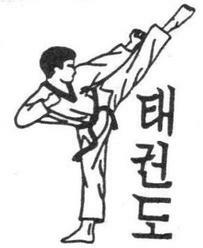 Poomsee (Basic Forms) - Traditional curriculum, methods proven and established to teach basic techniques, including blocking, kicking, punching. 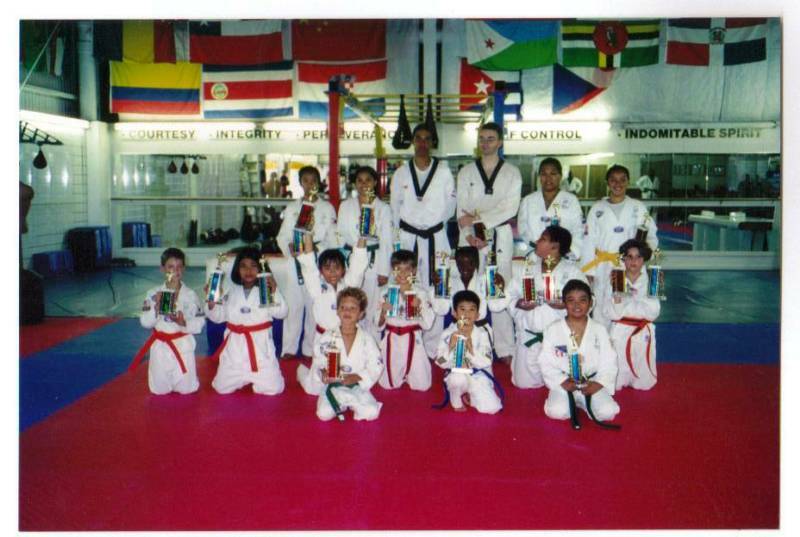 Master Barton Charles Gonzales is very proud, several of his students many who have trained a minimum of 3- 4 years and as long as 21 years earning their Black Belts while training with him decided Taekwondo would become a way of life and have either assumed, or started under his guidance and or direction, their own independent Taekwondo Martial Art training facilities. Master Barton Charles Gonzales truly believes in establishing, teaching, pursuing high goals, setting an example for his students beginning his ground studies, flight training, completing all flight lessons, stage checks, FAA written, oral and flight examinations, earning his Federal Aviation Administration certifications as a Commercial Multi-Engine Instrument Rated Pilot with high performance and complex Aircraft endorsements. In 2007 and 2008 was invited and inducted into the Phi Theta Kappa and the Golden Key International Honor Societies for his pursuit of excellence in his academic Aviation Science, Aviation Aeronautics, Aviation Management and Professional Pilot studies. 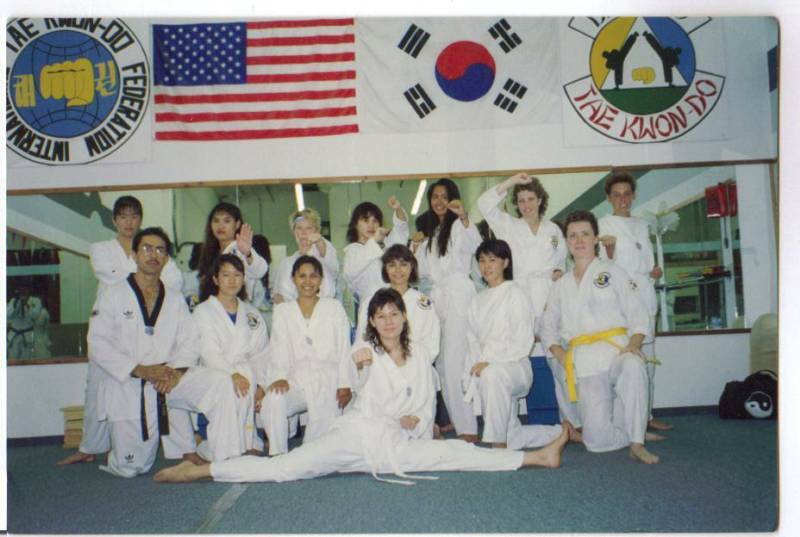 I truly realize as the primary custodial responsible single parent, who has been raising our eleven year old beautiful daughter since the age of two the importance of encouragement, providing avenues and opportunities for her to participate in as many extra curricular activities she may be interested to include studying and practicing Martial Arts, especially for self preservation in the event of a life threatening situation. 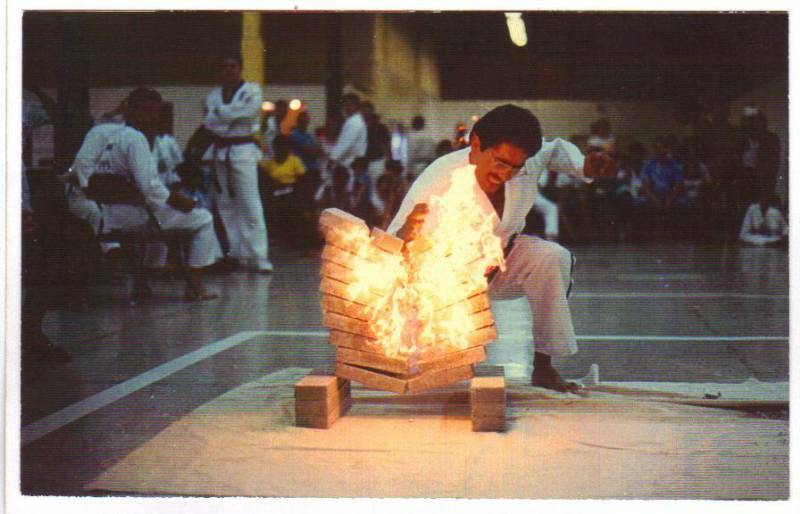 I also understand the importance my God given talent has been and why my life long calling has allowed me for the past 33 years, helping parents supporting my programs, preparing their children, face unknown challenges. Fathers remember: when you have a boy you only have to worry about one boy. When you have a little girl, you have to worry about all the boys. 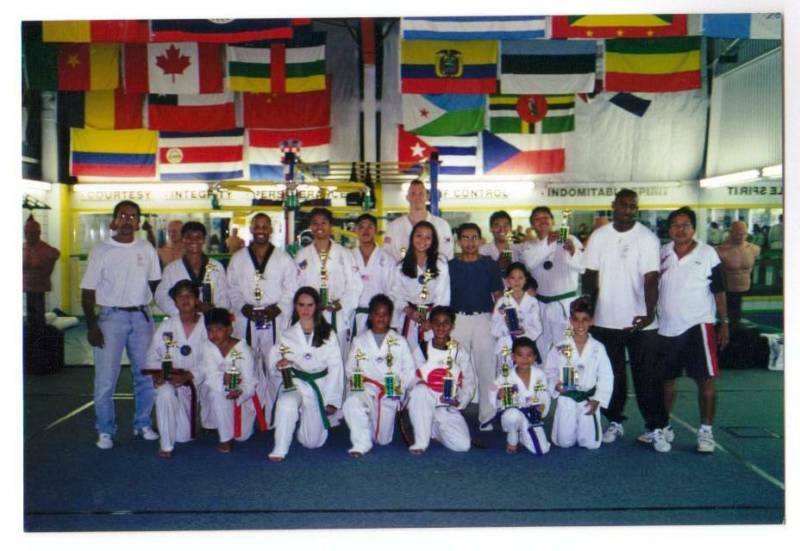 GIVE YOUR CHILD WINNING WAYS: As parents we can help our children become winners. 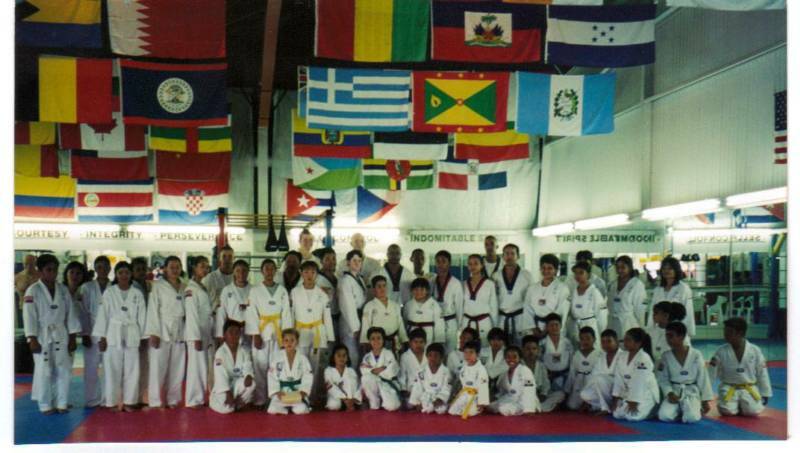 The Hawaii Elite Taekwondo Academy develops self-confidence, discipline and a positive attitude Many Doctors, counselors and teachers have suggested martial arts as a way for youngsters to achieve greater social, physical, mental and emotional growth. A positive healthy self-image is attractive at any age for a variety of reasons, we have found that physically and mentally, students become graceful, well developed and self-confident persons. 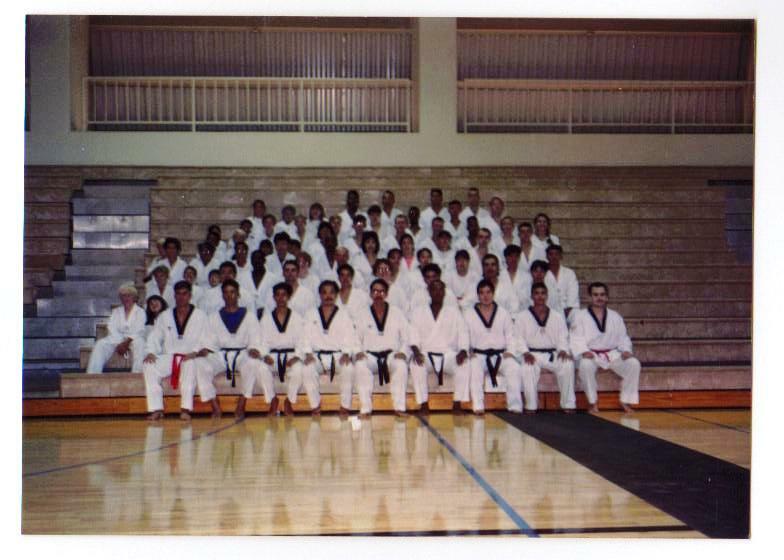 Students stand a little taller, with their chins a little higher and face their challenges square in the eye when they become part of the Hawaii Elite Taekwondo Academy.
" I Can Do it "